Massage Therapy provides a health-care option to help alleviate the soft tissue discomfort associated with everyday and occupational stresses, muscular over-use and many chronic pain syndromes. It can also greatly reduce the development of painful muscular patterning if treatment is sought soon enough after accidents involving trauma and injury. Massage benefits people of all ages and conditions-babies, children, pregnant women, the elderly, those in chronic care and those who are in need of palliative consideration. On your first visit you will be asked to complete a confidential health history form, which will help your therapist form your assessment and treatment plan. 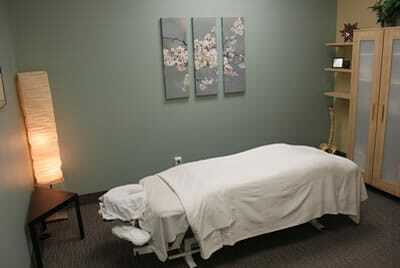 Your comfort and dignity are the utmost regard during your treatment and respected therapeutically.